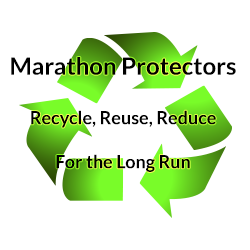 Marathon Protectors can also provide custom crating for your international orders. We offer a complete range of domestic and international shipping services. Please call to discuss customizing your international shipments.